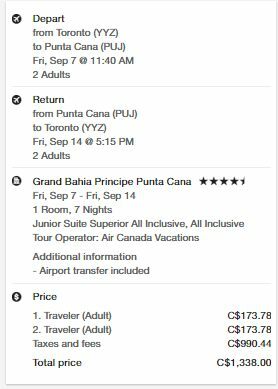 Air Canada Vacations has dropped the price of their last minute, 1 week all inclusive packages from Toronto to various 4.5* resorts in the Dominican Republic down into the $600s and $700s per person. 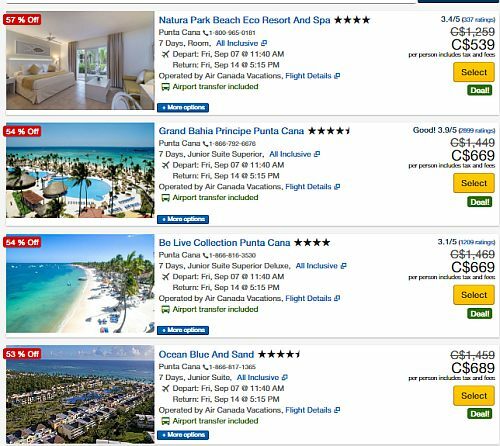 There are also a few 5* resorts that have dropped into the $800s per person. The weather forecast for Punta Cana looks good for the upcoming week (high of 31 C every day). 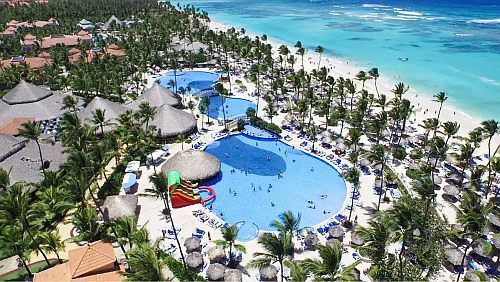 The flights from Toronto to Punta Cana with Air Canada Rouge are non-stop both ways. toronto, yyz, punta cana, dominican republic, puj, air canada vacations and all inclusive deals.